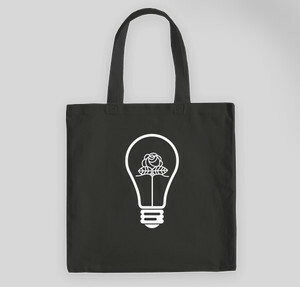 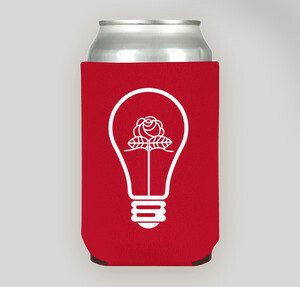 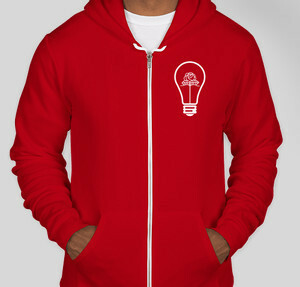 Snag some swag to help Providence DSA! 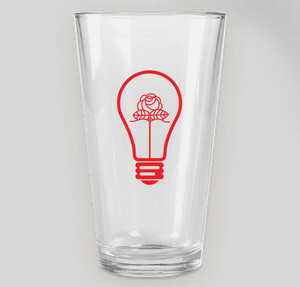 Buy our custom pint glass and support ProvDSA today! 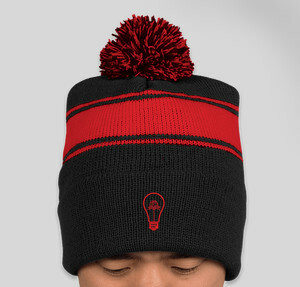 Warm up with this beanie! 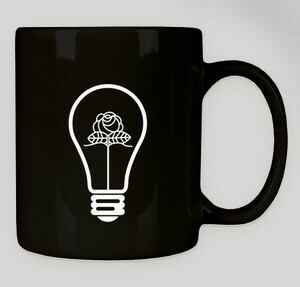 Buy our mug and support ProvDSA today! 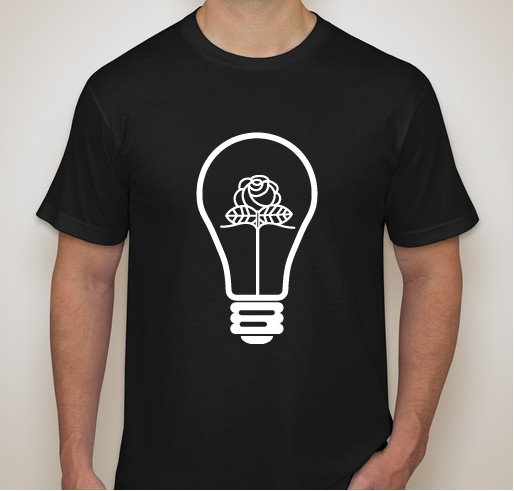 Buy our custom t-shirt and support ProvDSA today!